Black Water by The Cali Connection is a cannabis seed that has its origins in the cross of a Mendo Purps clone and a San Fernando Valley OG Kush (F3). 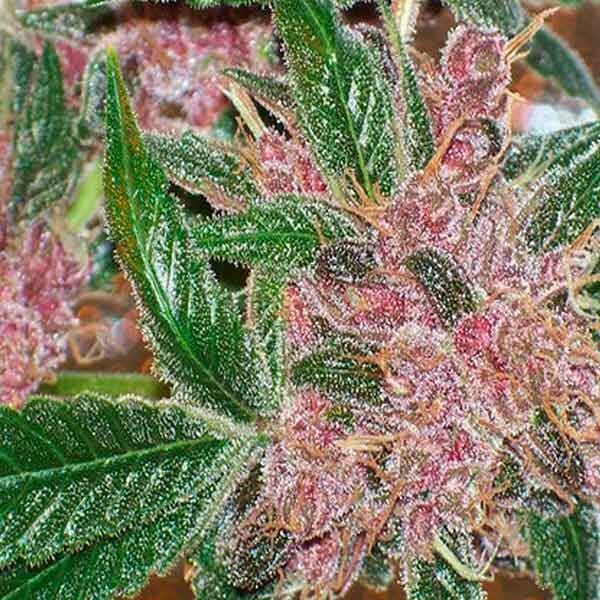 It is a mid-sized and sturdy marijuana plant with which breeders of all levels will quickly obtain incredibly abundant crops of compact, resinous buds that turn dark-purple as the flowering phase goes along. Black Water grows well both indoors and outdoors, particularly in a temperate/Mediterranean climate or in a greenhouse. The flavour and aroma of Black Water are pronounced, with hints of citrus and flowers accompanied by touches of honey, coffee, soil and pine. It provides a potent and balanced effect of long duration, both physical and cerebral. It is suitable for therapeutic use.